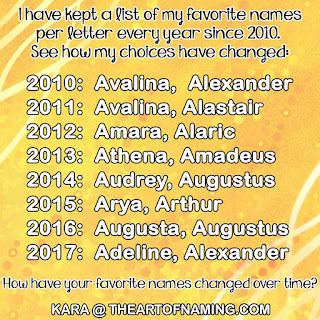 If you happen to be a bold namer, you're sure to love this list! Which of these do you like the most? How many names could you add to this list? 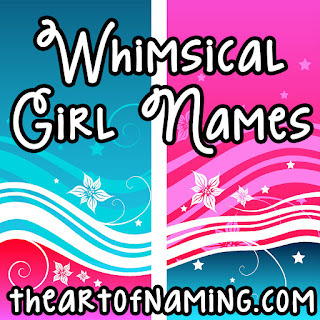 Share your favorite whimsical names in the comments below! 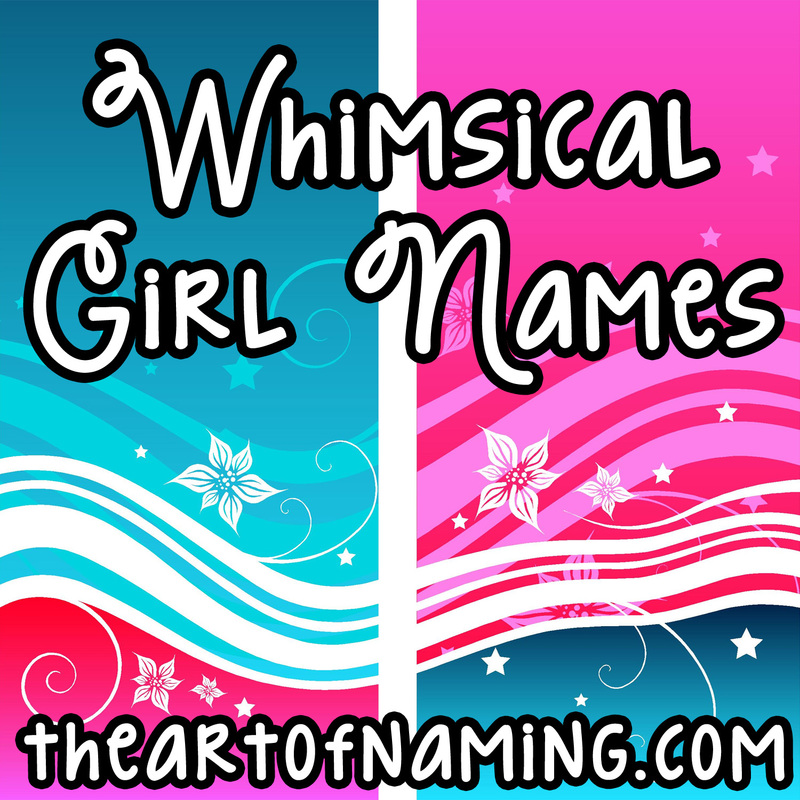 You may also enjoy our similar list of Unusual and Quirky Middle Names for Girls.